Shalu Susan Kurian, better known by her Stage name Shalu Kurian is an Indian Actress mostly acting in Malayalam and Tamil Television Serials. She had also acted in Malayalam Movies. Through the easy and vibrant portrayal of characters she has already established as a popular actress in Malayalam and Tamil Television. She is a dancer and model. She has been in the industry for more than eight years doing movies, television serials, advertisement and anchoring. She is also a trained classical dancer. This lead her to be part of a documentary and eventually in to movies and serials. Recently she performed in Asianet Television Awards 2014. Shalu Kurian has also appeared in many commercial ads, noted among them are the ads for Parthas textiles and Indulekha hair Oil. She made her debut in Malayalam Television through the serial Thingalum Tharakangalum on Amrita TV directed by Purushothaman. After the serial she tried to focus more on movies and took a break to complete her under graduation. Later entered the television screen though Tamil Serials which eventually lead to a series of offers for Malayalam Serials. Following which she appeared in malayalam TV serials Swami Ayyappan, Nizhalkkannadi, Kadamattathachan, Snehakoodu and Mayamadhavam . The advertisement for Induleksha hair oil starring Shalu lead her to the title role in Chattambikalayani directed by Sreekumaran Thambi. 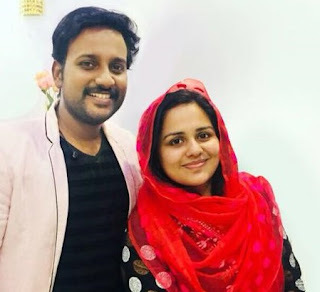 Following which she decided to try negative characters , the first one was character 'Rani' in the serial Indira, telecasted in Mazhavil Manorama. 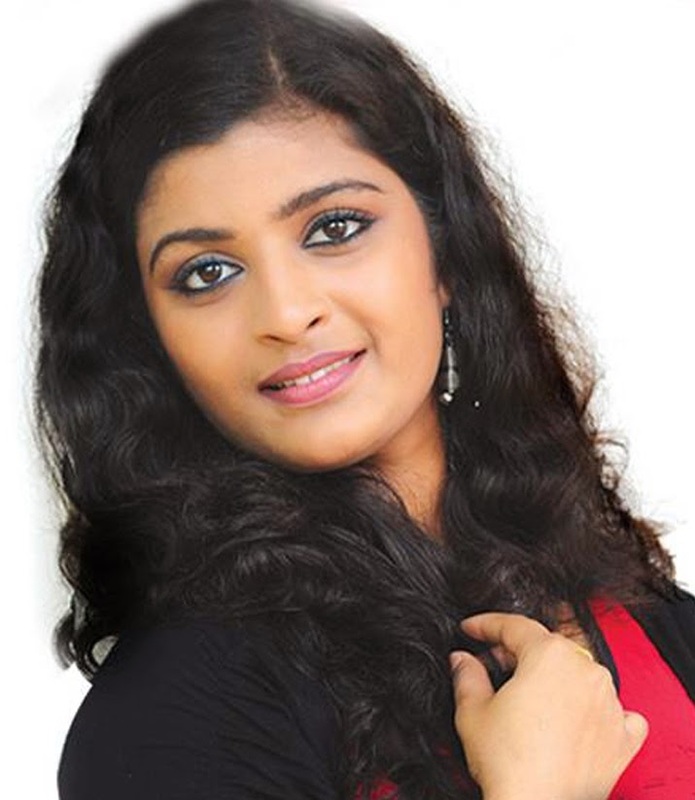 She is currently acting in three Malayalam Serials - as Varsha in Asianet Serial Chandanamazha , as Renjini in Sarayu Serial on Surya TV and as Alice in Kairali TV Serial Kudumba Police. She is also very popular among Tamil Serial audience. She entered the Tamil Television as Neermathi in Azhagi Serial on Sun TV. The same production house gave her role as Lavanya Nithish in Thendral Serial. With these two serials she was able to win the heart of Tamil audience. Shalu Kurian is the daughter of Kurian. V.Jacob and Jai Kurian and is originally from Kottayam. She is currently settled in Trivandrum. Her younger brother Jacod Kurian is working as a web designer. Shalu has completed under graduation from Kottayam Basalius college. Currently she is trying to complete Masters degree in Economics through open university. She had interst in drawing and painting and won many prizes for the same. But now her hobbies are mainly reading books and travelling.